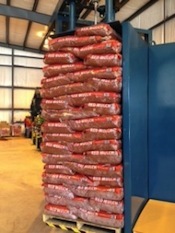 Seaside Mulch in Wilmington, North Carolina serves our retail customers and wholesale customers. We are open Monday through Saturday to serve you and the public is welcome. 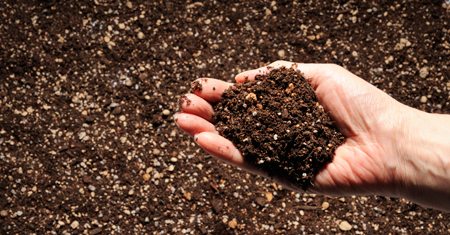 Our knowledgeable sales staff and customer service representatives are based here and are always willing to help our customers determine their mulch, gravel and stone needs. The administration and accounting department is also based at this location. 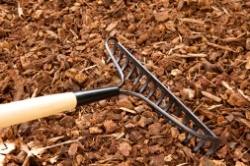 At this location, we sell all of our mulches. 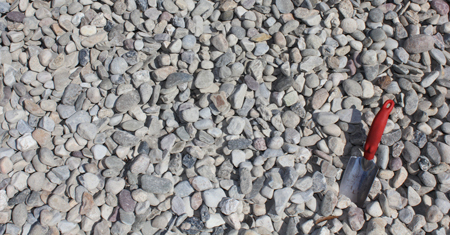 Additionally, we offer a wide variety of gravels and natural stone. This facility is equipped with truck scales, and we sell all of our stone products by the ton – that way you get exactly what you pay for. 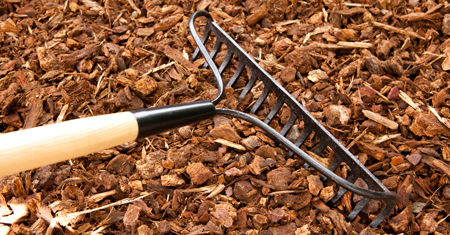 Seaside Mulch manufactures our high quality mulches and soils at our facility in Castle Hayne, North Carolina. Our fleet of tractor trailers are loaded here. We focus on manufacturing at this location and that ensures prompt consistent deliveries. This is a wholesale manufacturing facility, and this location is not open to the public. We cannot load customers’ vehicles at this facility. 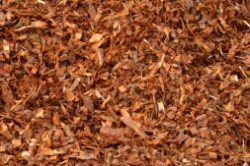 Seaside Mulch manufactures our high quality mulches at our facility in Galivants Ferry, South Carolina. Our manufacturing facility is not open to the public. Our tractor trailers are loaded at this facility. By focusing on manufacturing and dispatching our fleet, we can maintain fast consistent deliveries. This is our wholesale manufacturing facility where we load only our fleet of tractor trailers. This location does not load customers’ trucks and is not open to the public.